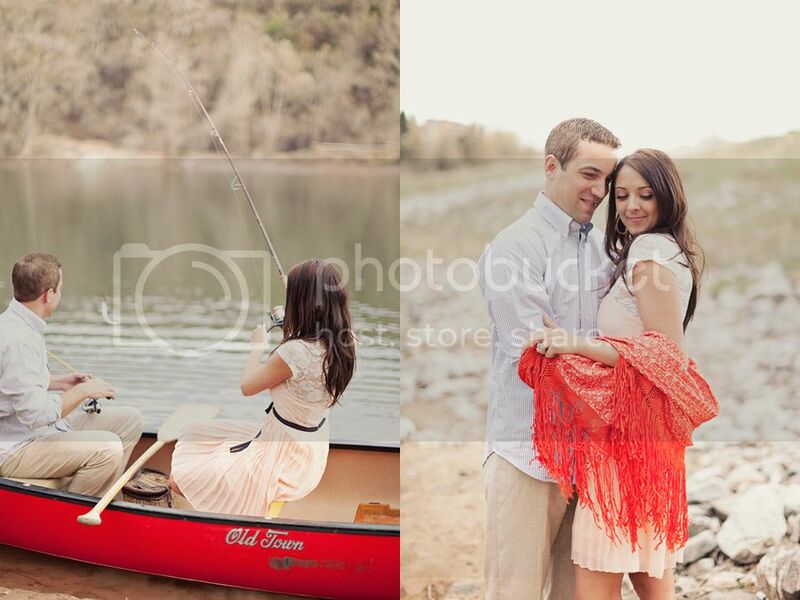 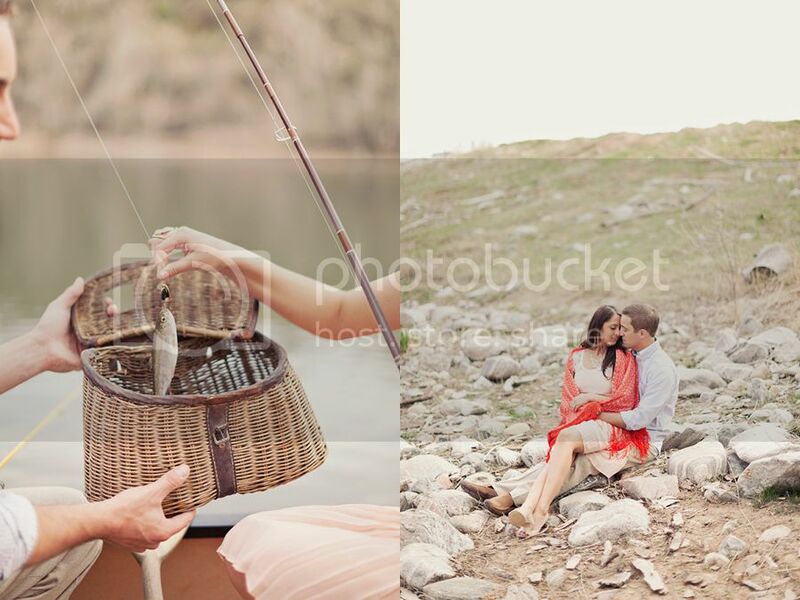 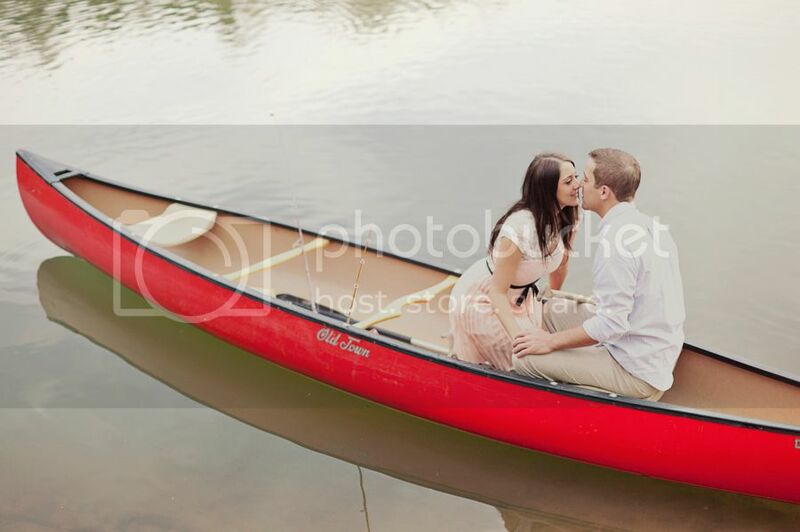 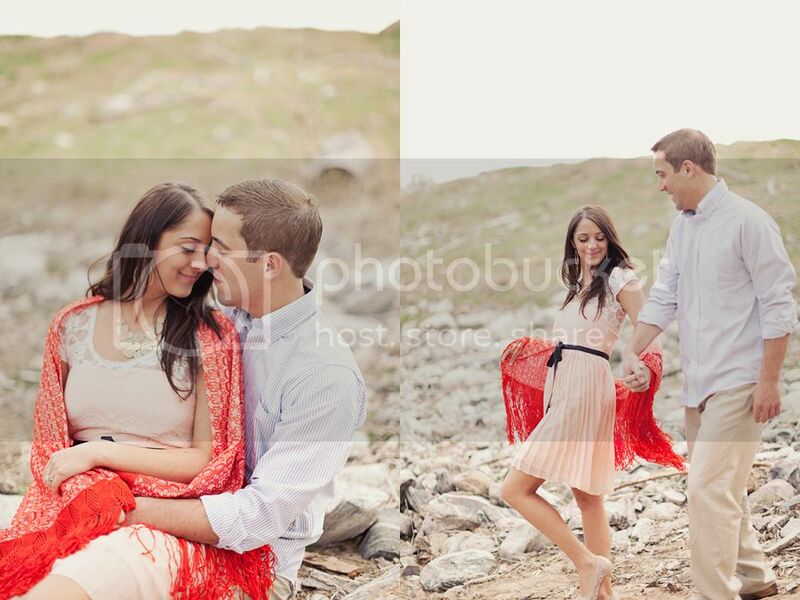 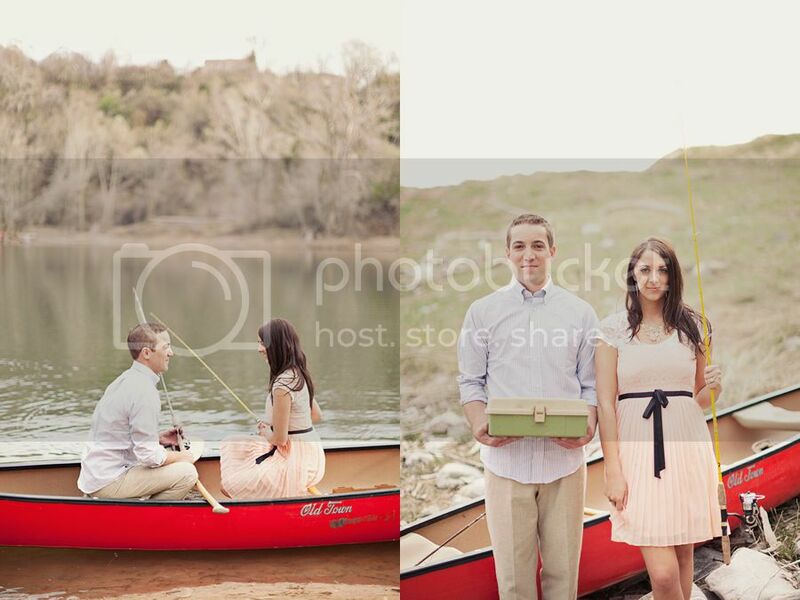 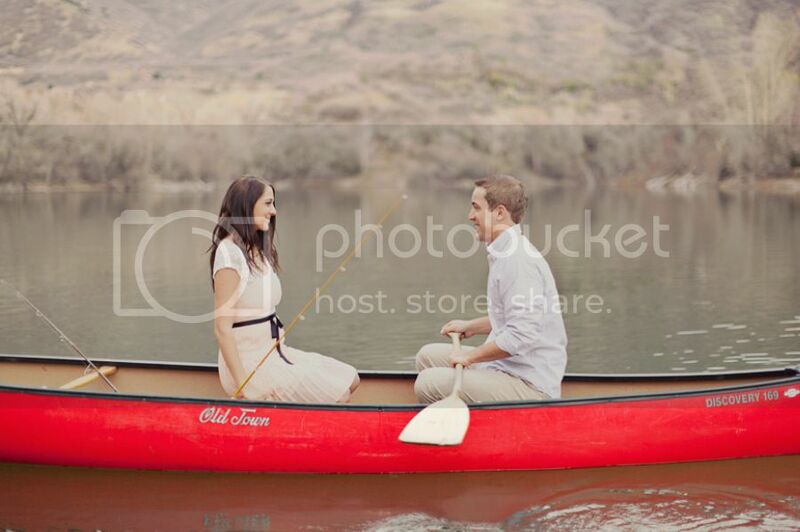 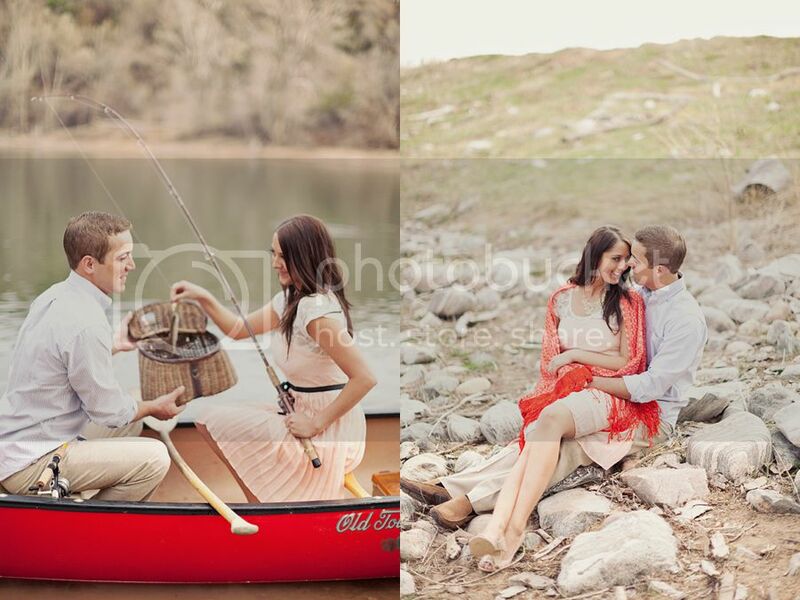 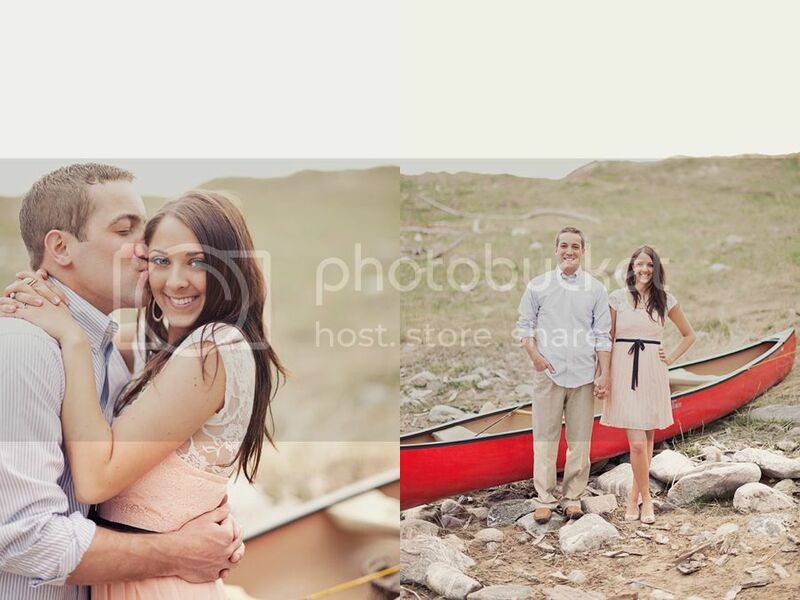 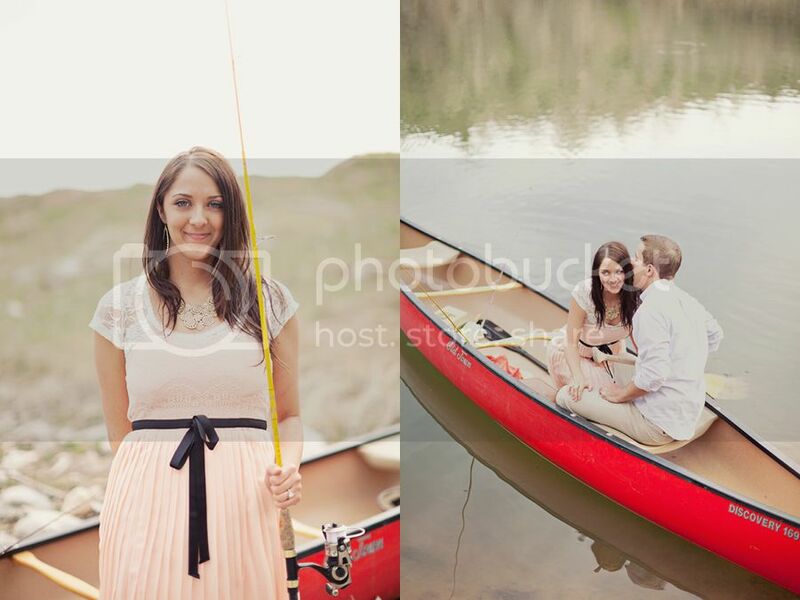 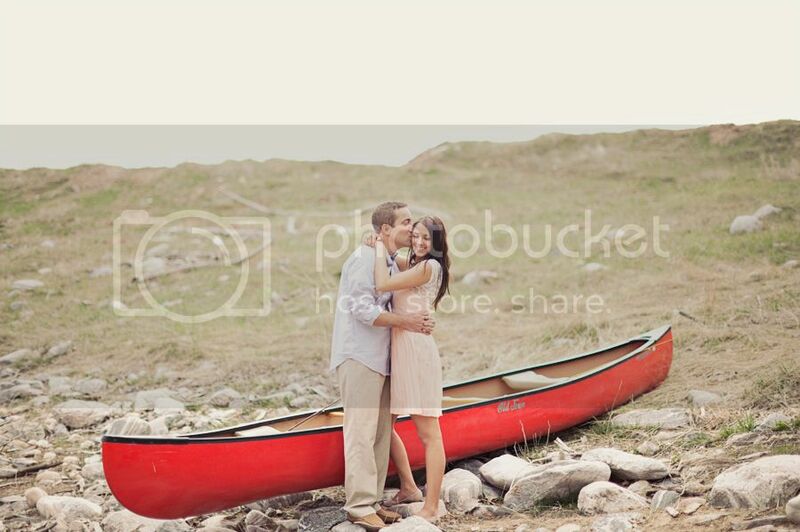 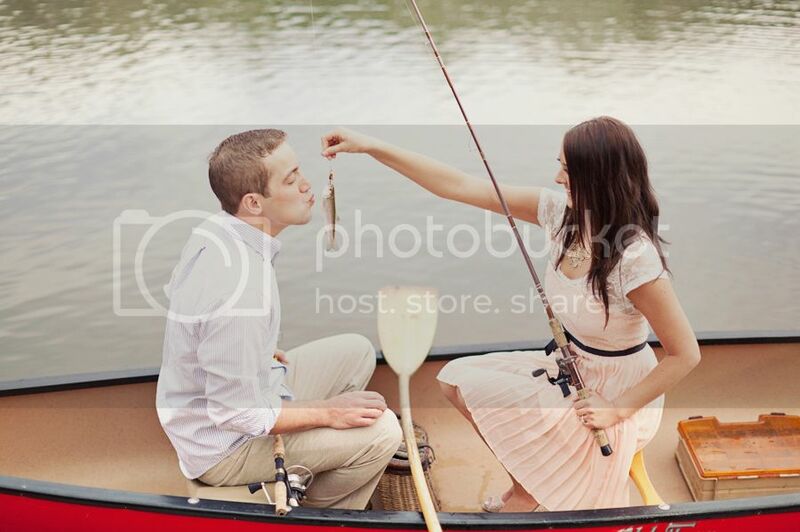 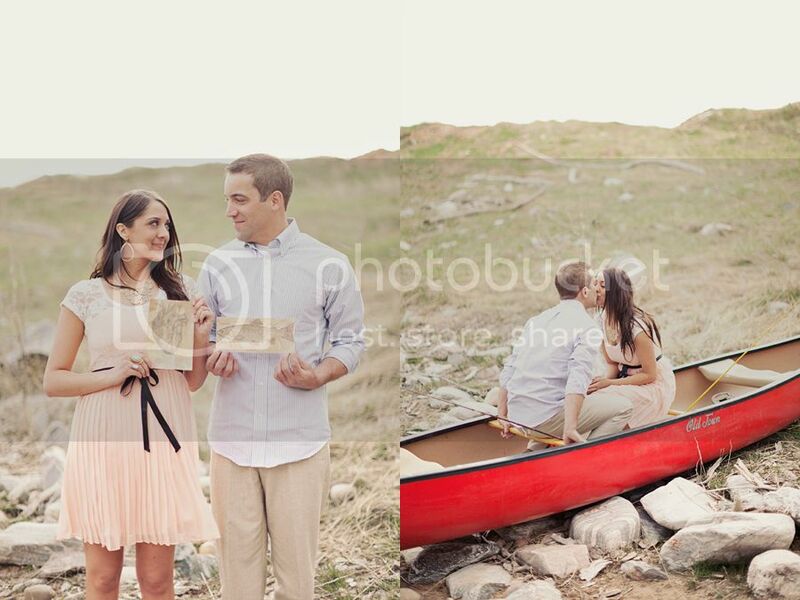 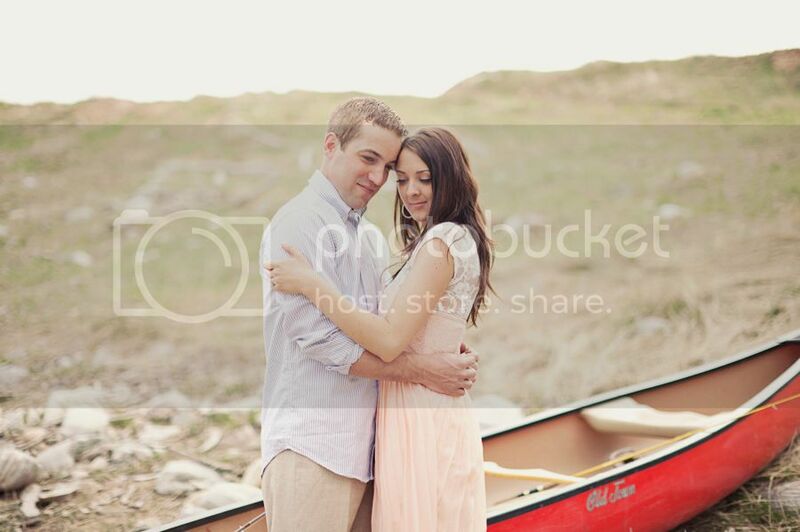 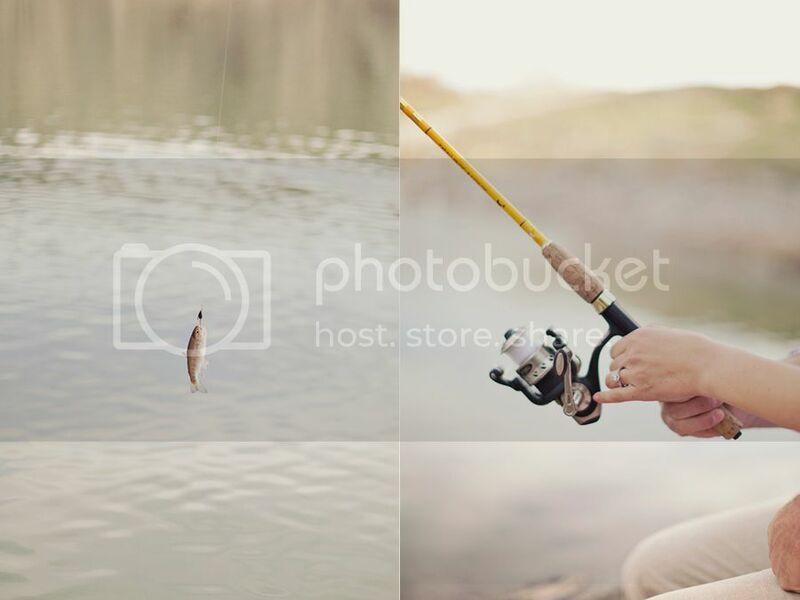 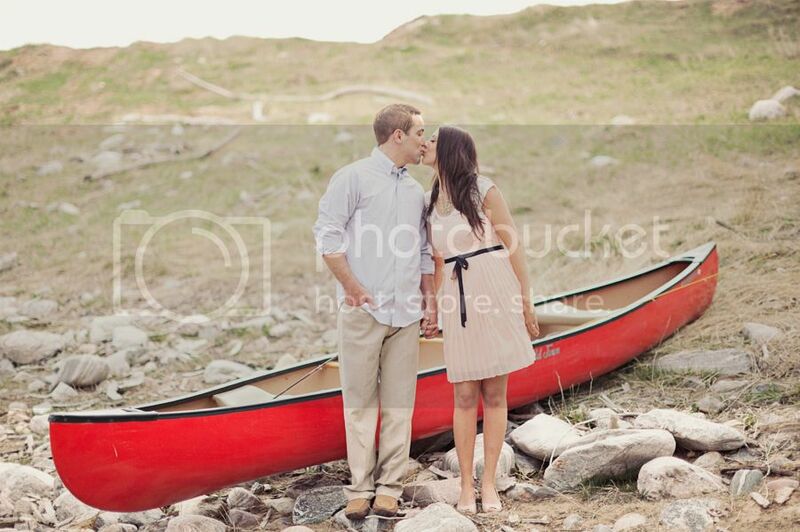 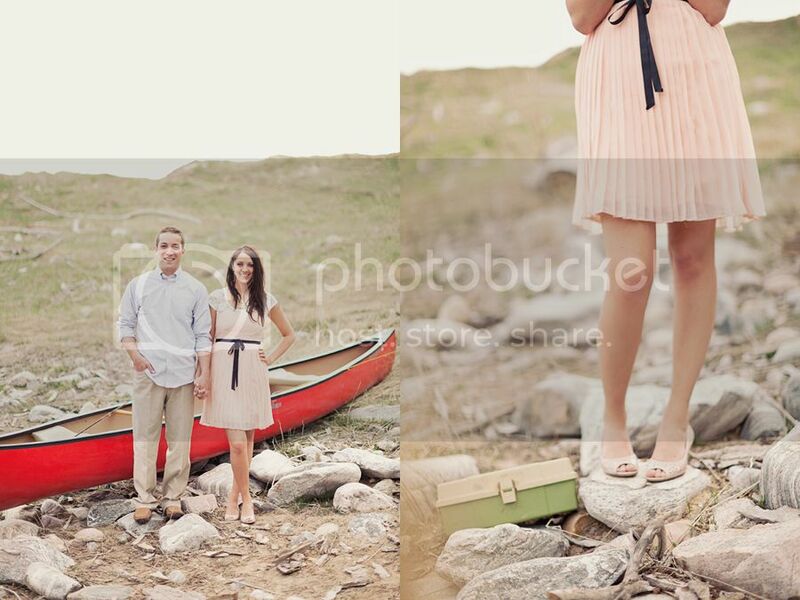 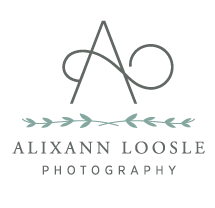 We were so surprised at this shoot when the bride-to-be actually caught a fish! 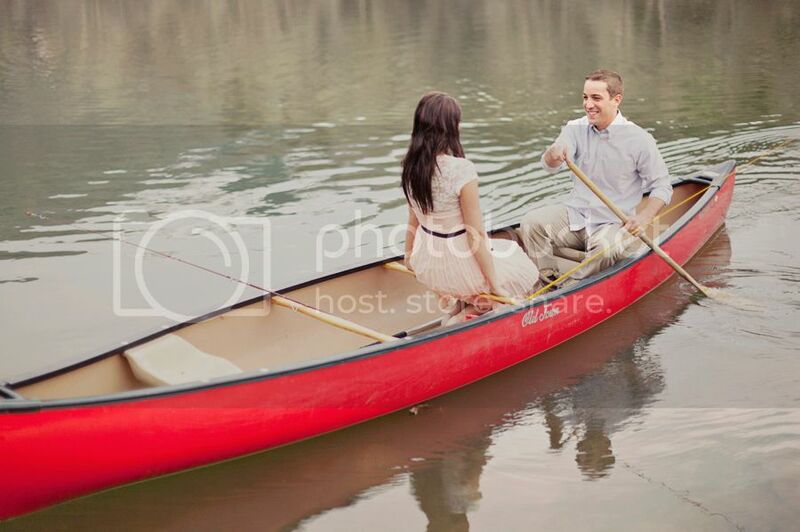 Don't worry, we let it back into the water. 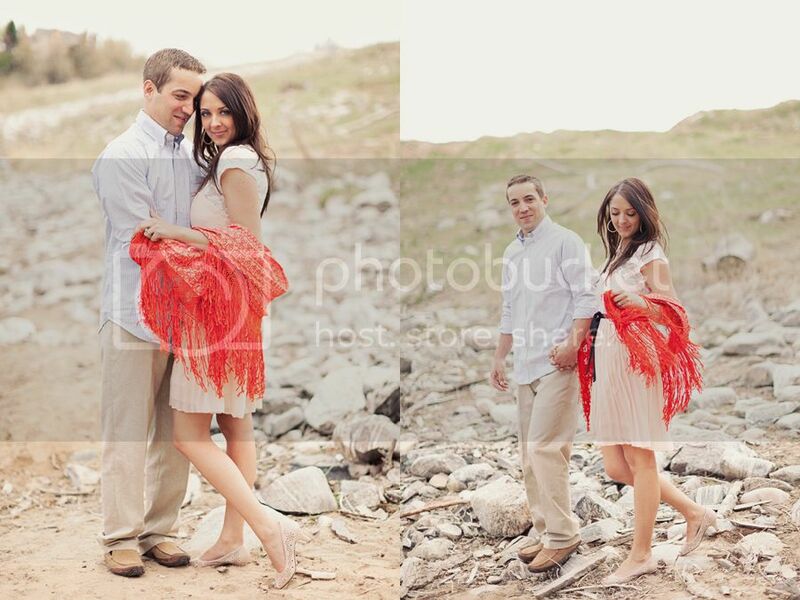 Oh my gosh, so cute!! 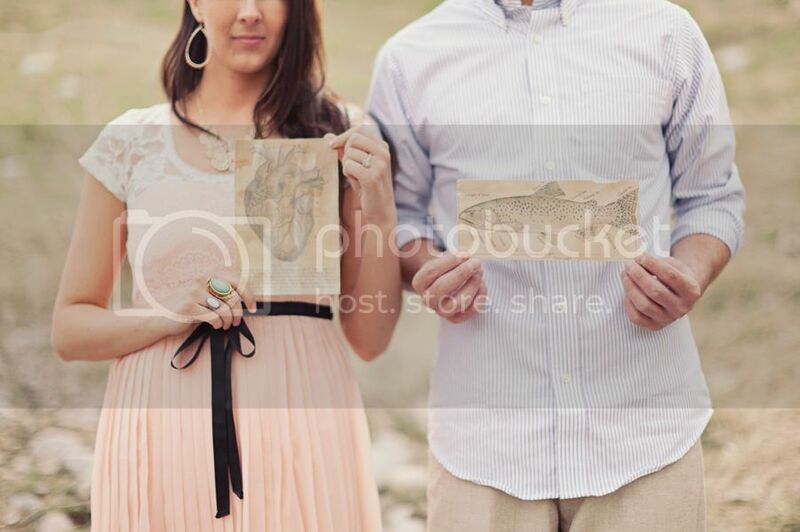 Love the pictures with the fish.